This week's episode feature three great places in Erie PA and two delicious drinks! We greatly apologize for the lateness of our 50th episode, but it couldn't be helped since Sheila spent all of last week in Toronto working security for the G20 Summit. Here's a great episode for you though, of a rural Ontario tradition - Haugen's BBQ! They have amazing rotisserie chicken, and are a hub for many car cruises. 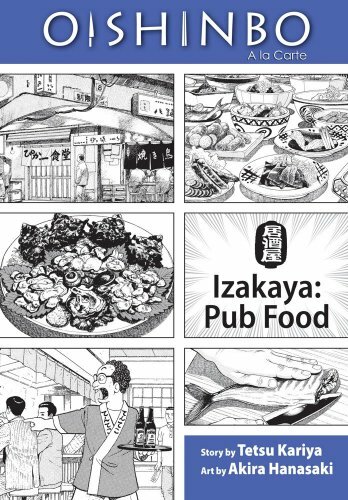 This weeks episode is about an Oshawa fixture and a new food-centric manga that we found! In this week's episode, we discuss a hidden gem called Momma's that brings the lunch counter back to the present and into a mall! We also have sad news regarding Pete's Open Kitchen (which we really hope is reversed), and some info about the next episode, which will be recorded this week with a special guest.